HIGHSIDER™ – QUALITATIV HOCHWERTIGE MOTORRADTEILE! 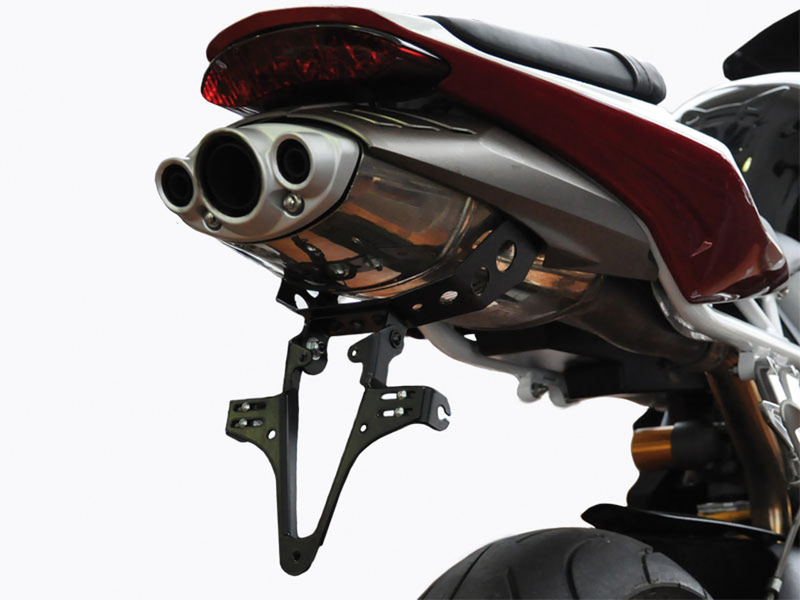 - HIGHSIDER License plate bracket TRIUMPH DAYTONA 675, -12 - HIGHSIDER™ - QUALITATIV HOCHWERTIGE MOTORRADTEILE! Fits Triumph Daytona 675 up to model year 2012.